Impact Telecom (Booth 843 and a Featured Sponsor), a leading provider of traditional and cloud communications, and netsapiens (Booth 464), a leading provider of Unified Communications technology for Service Providers and large enterprises, today announced at Channel Partners Conference and Expo in Las Vegas the launch of an affordable cloud-based Call Center feature set that integrates seamlessly with Impact’s Cloud Phone System. 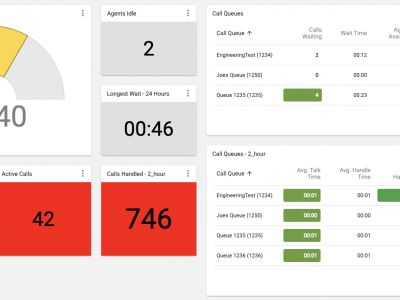 Easy to set up and use through an intuitive web interface, the solution includes the key features required by most SMBs looking for inbound call center functionality. 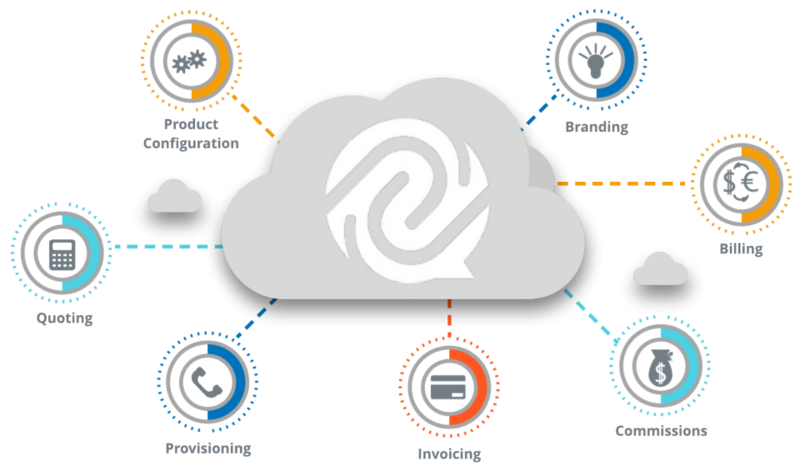 Impact’s Cloud Call Center includes advanced call management with skills and queue-based routing, queue callback, supervisor management and monitoring tools with listen and barge-in, contact history details, customizable supervisor dashboard, real-time and historical detailed reporting, continual or on-demand hosted call recording and much more. Cloud Call Center joins Impact’s business product lineup including Impact Cloud PBX that includes an auto attendant, a mobile app, voicemail to email, unlimited local and long distance and over 50 advanced features for $19.99/month, in addition to Audio Conferencing, Hosted Fax, SIP Trunking, PRI, Toll-Free, POTS, and domestic/international long distance. Impact Telecom is a cloud communications company serving thousands of business customers with VoIP solutions for more than 11 years. We’re big enough to continue investing in people, process and infrastructure, but flexible enough to provide personal service and dedicated support to customers of any size. 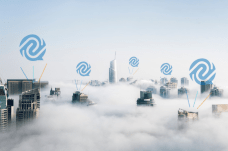 Our cloud phone system and our own reliable nationwide network, which carries billions of minutes every month, is supported with dedication and pride by a 100% US- based team of extraordinary people.